Welcome to the world of social media, a keen passion and interest. 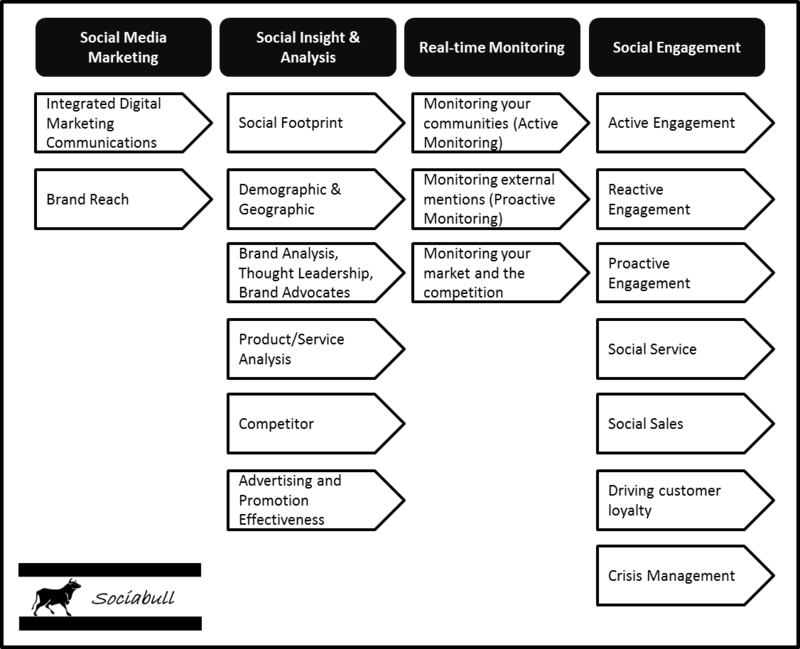 I hope to stimulate you with interesting posts relating to social media, trends in this space and will specifically cover off some of the areas in the image below. I will also look at leading social media tools and how these can aid the business to push the ROI boundaries in social media even further.